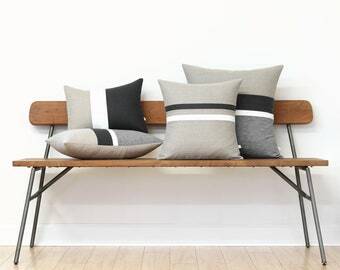 INDOOR/OUTDOOR COLLECTION: Striped colorblock pillow cover in navy and white. This beautiful pillow will make the perfect accent with your outdoor furniture. Handmade using premium outdoor fabrics - perfect for your sunroom, deck or patio. 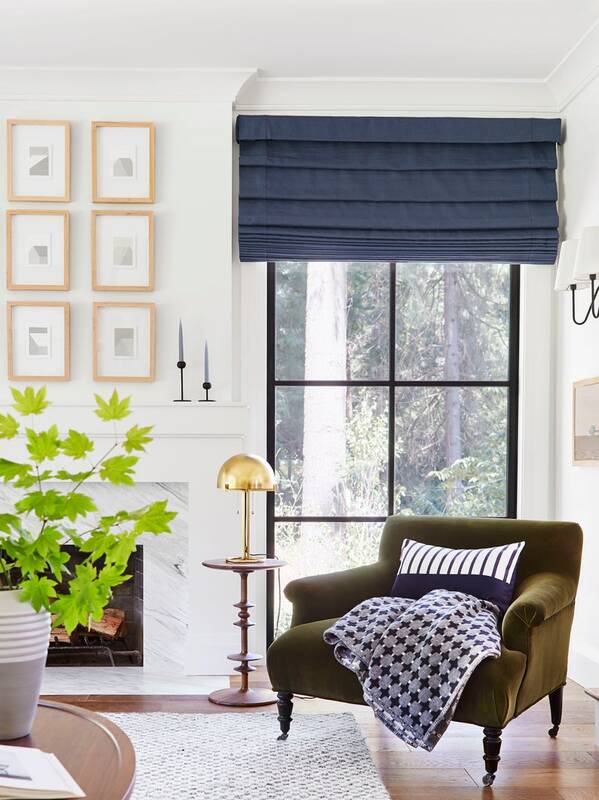 AS SEEN in Emily Henderson's Portland Project. - Front: navy/white stripe and navy colorblock panels. - Body: navy with envelope closure.